Founded in 1886, the Varsity Men’s Glee Club is the oldest recognized Registered Student Organization on campus, and from its beginning, it has upheld a standard of musical excellence and brotherhood that continues today. As the premiere all-male ensemble within the School of Music Choral Division, the Varsity Men’s Glee Club (VMGC) members serve as ambassadors of the University of Illinois while participating in numerous US and international tours and campus events, such as the Dad’s Day and Mom’s Day festivities. 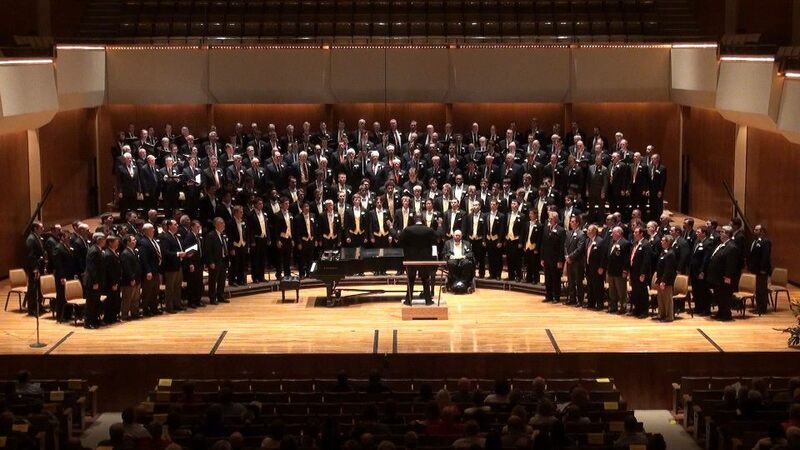 Not only is the Varsity Men’s Glee Club a part of the School of Music, but it is also the oldest Registered Student Organization on campus, celebrating over 125 years of excellence. The Varsity Men’s Glee Club consists of both undergraduate and graduate students. We are all gathered for our love of music and passion for singing. In addition to the main chorus, Varsity Men’s Glee Club also features a smaller subset a cappella group. Check out The Other Guys!